How do I schedule a Fire Station Tour? This opportunity is for educational and community groups to visit their neighborhood Fire Station. All group visit requests must be submitted with at least 2 weeks advance notice and can be scheduled by calling (707) 441-4000. 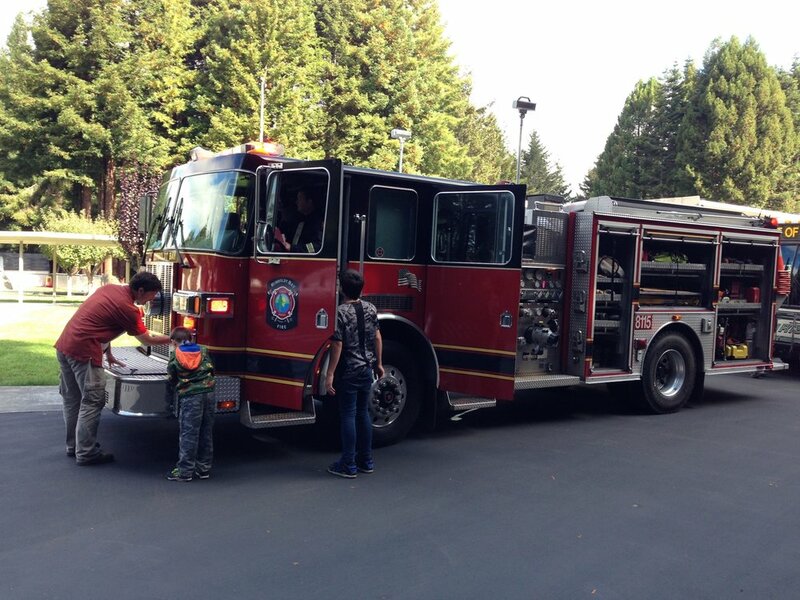 How do I request Humboldt Bay Fire participation at my School or Community Event? This opportunity is for public and private school teachers to request a Humboldt Bay Fire Engine company to visit their school for the purposes of fire safety education. Requests must be submitted at least two (2) weeks prior to the date of the visit. To schedule please call (707) 441-4000. This opportunity is for community event organizers to request the presence of Humboldt Bay Fire. To be eligible, events must be held at a non-residential location within the City of Eureka or the greater Eureka area for the public (we do not do private events). Requests must be submitted at least three (3) weeks prior to the date of the event. To make a request please call (707) 441-4000. Website proudly developed by Callison Tech.